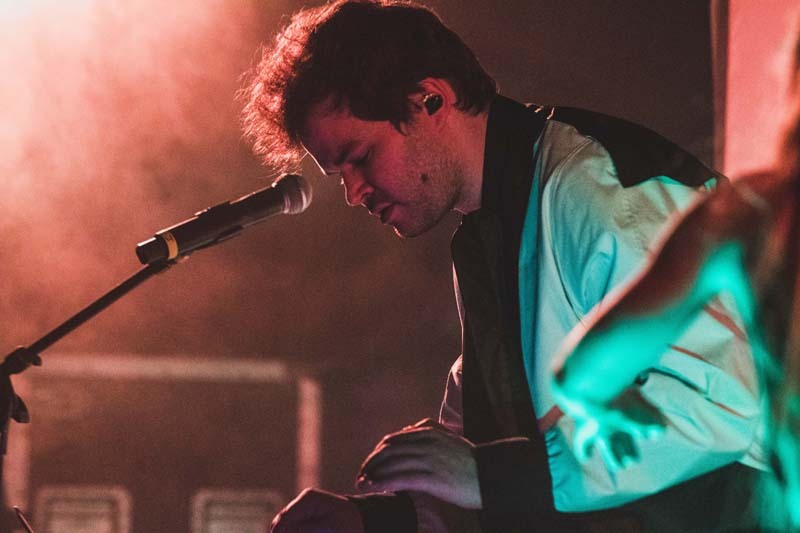 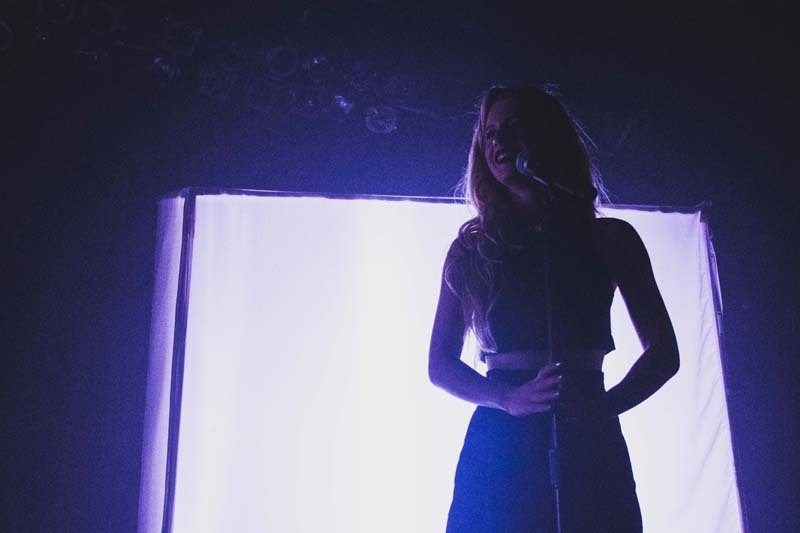 Marian Hill returned to Philly on May 23 to show love to the city where it all began. 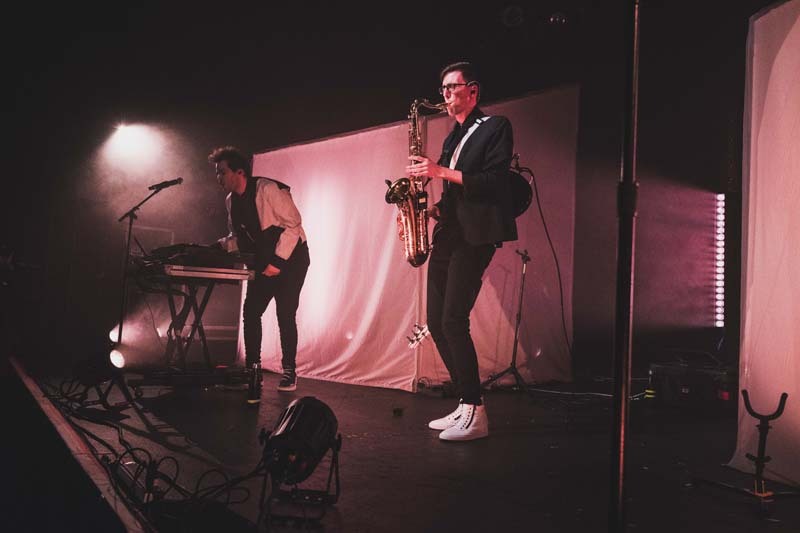 The alternative R&B duo took to the stage at the Theatre of Living Arts to wow the audience with their mix of soft vocals, jazzy melodies, and electronic beats. 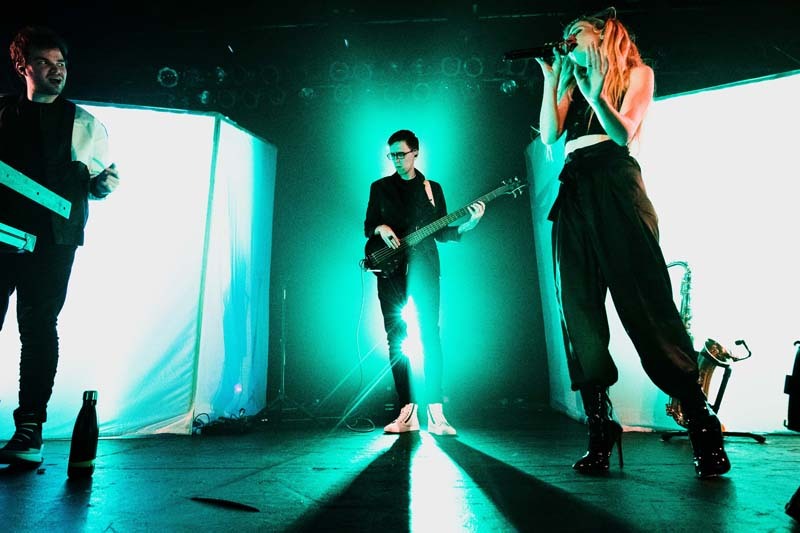 The pair performed their hit “Down” as well as pulling tracks from their 2015 EP Sway. 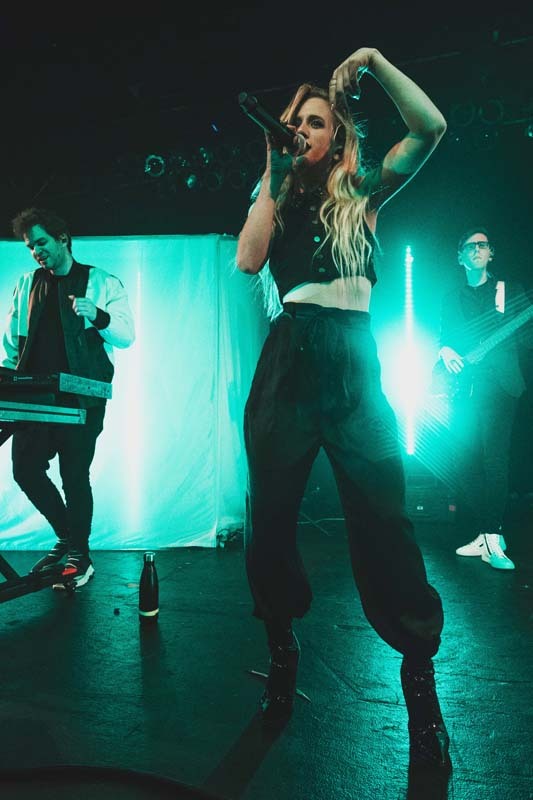 The “Whiskey” musicians will be embarking on a fall world tour, making stops in stops in Chicago, New York, London, Paris, Berlin, Mexico City, before wrapping in Houston on November 17. 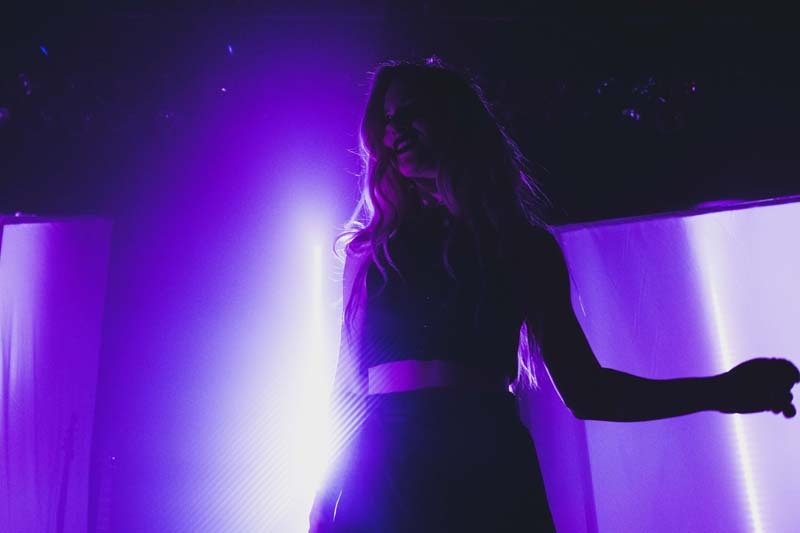 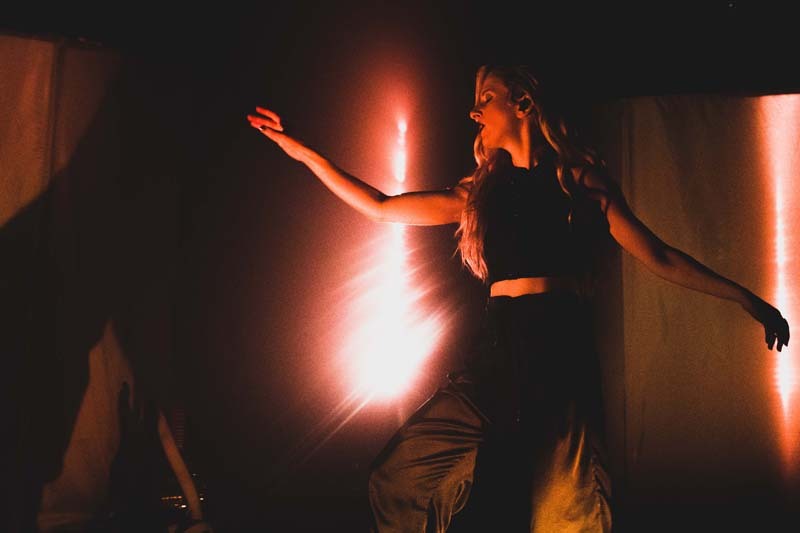 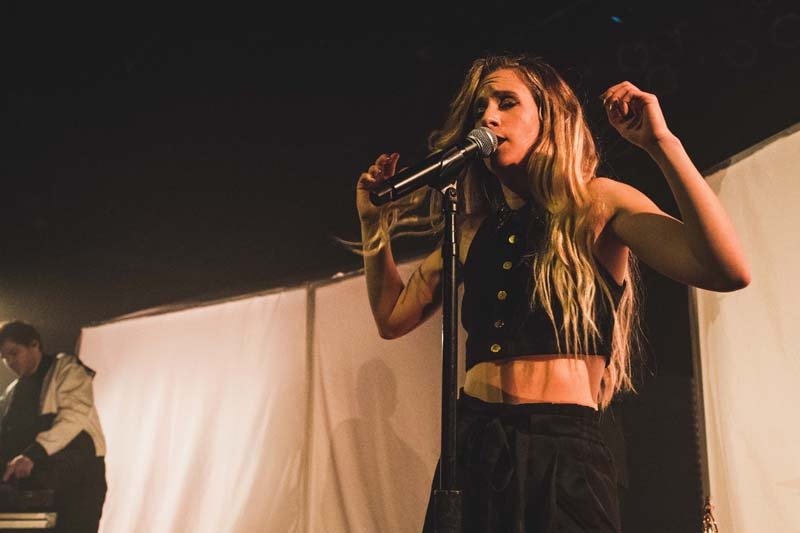 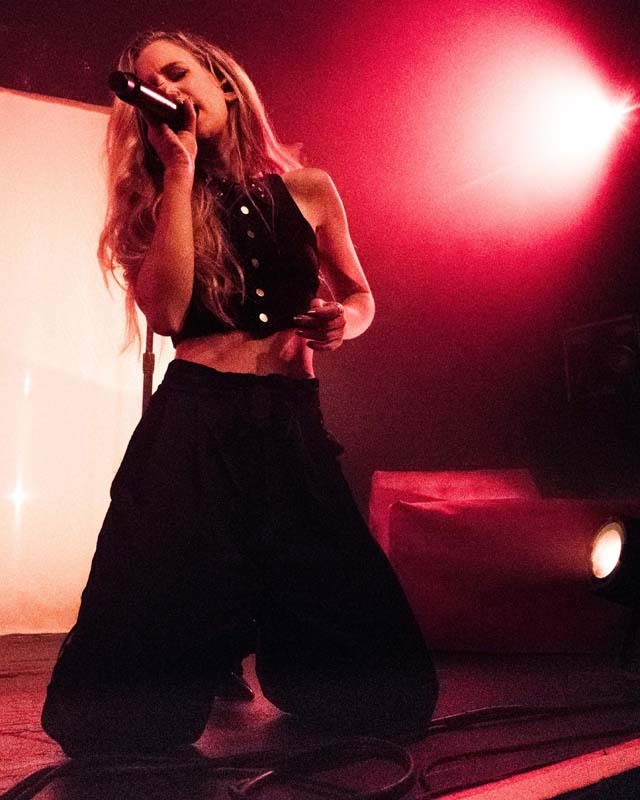 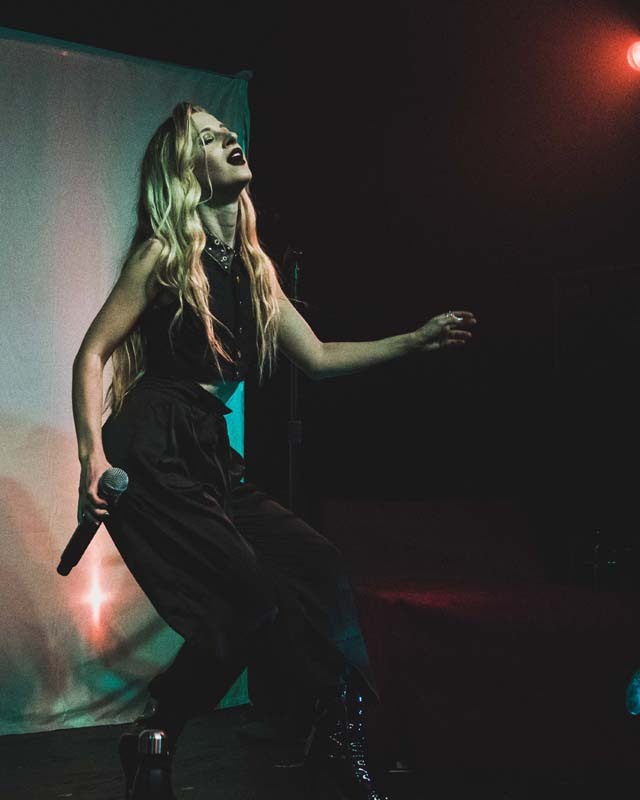 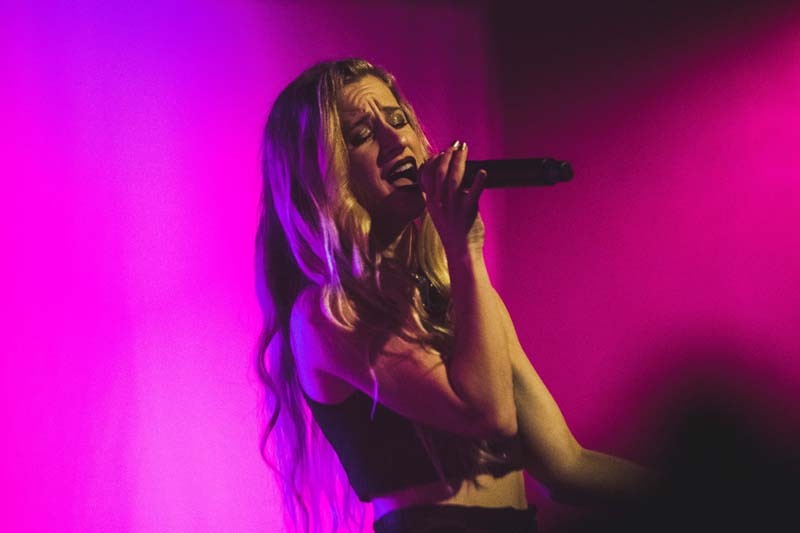 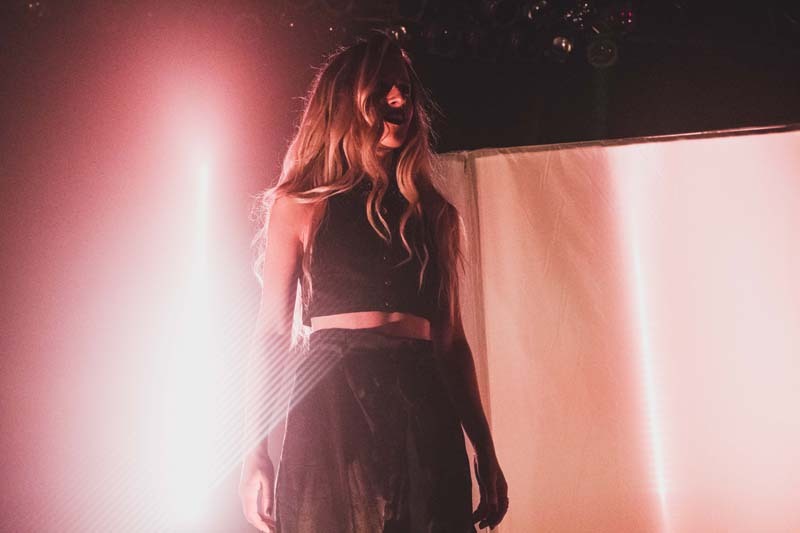 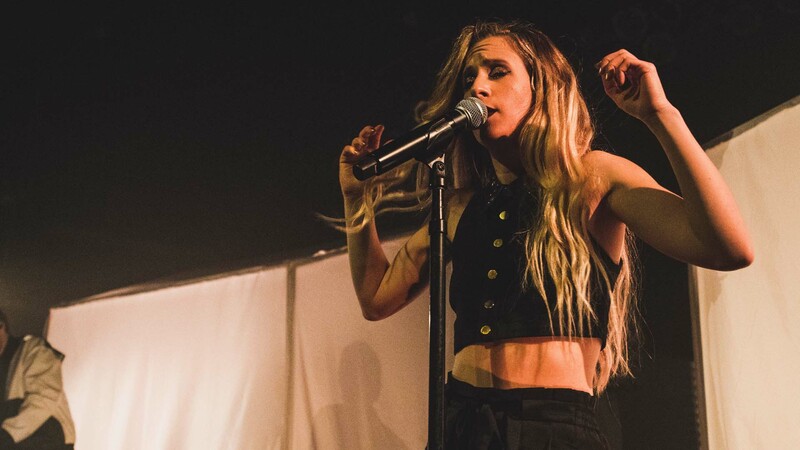 Check out the photos of the Marian Hill show below and make sure to Track them so you never have to miss a show near you!